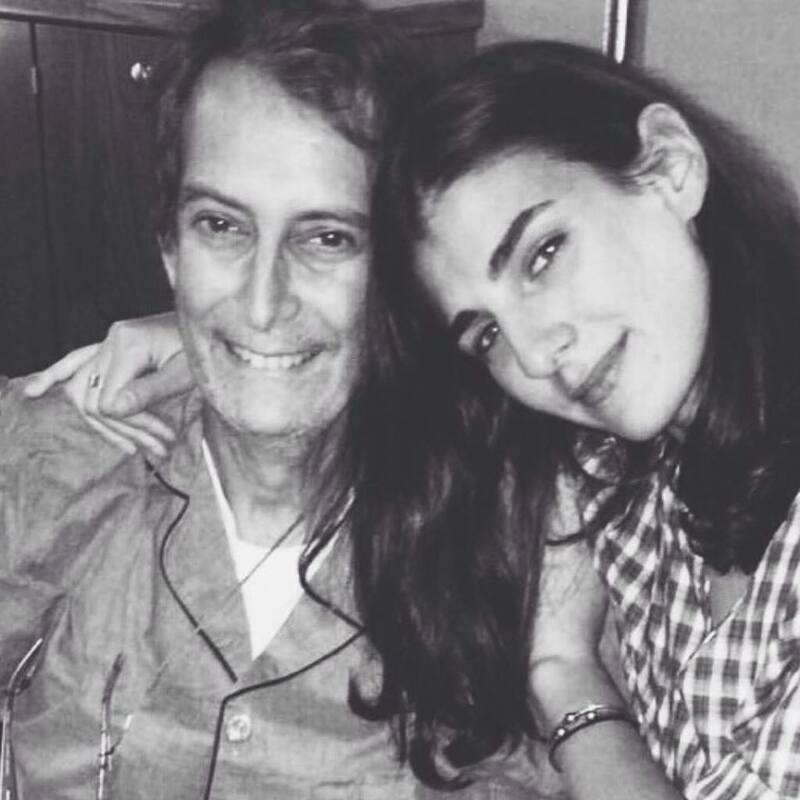 "Most of all, I am happy that my father knew how incredibly loved he was." In October 2011, I was enjoying a successful career as a high fashion model in Europe when I received a phone call from my father back home in New York. He said I should sit down. He had been diagnosed with prostate cancer, but the doctors were certain they had caught it early and it would be easily treated. Dad wasn’t worried and I shouldn’t be either. After a couple months of struggling to come to terms with his diagnosis, I decided to relocate to Los Angeles. Dad had started radiation and everything was moving in the right direction. Or so it seemed… Summer of 2012, Dad’s PSA was high and they wanted him in for more testing. They found that he had been misdiagnosed with an earlier stage cancer and that his cancer had already metastasized to his lymph nodes at initial diagnosis. I decided to move back to New York. By early 2015, Dad was experiencing pain, and though he tried to brush it off, I’m sure he knew the cancer had spread to his bones even before they told him. That summer was the turning point in his battle with cancer. I spent the majority of time in the months that followed taking the train with him to and from the city where he was admitted to ICU at Sloan Kettering on a near weekly basis. The Sloan visits became more and more frequent, and he was eventually hospitalized indefinitely before they recommended he be transferred to Calvary’s hospice facility in the Bronx. As the weeks passed, Dad deteriorated rapidly. There were times we thought he was going to pass and he would bounce back. The family was eventually called and we were all with him as he passed on. My dad was with me when I came into this world, and I was with him when he left it. Most of all, I am happy that my father knew how incredibly loved he was.